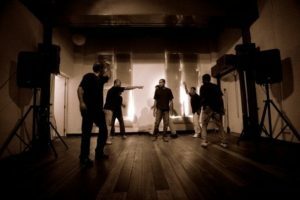 How to measure the success of a Theatre of the Oppressed workshop? On a personal level from Bristol to Totnes I was able to develop my facilitation skills, observing George and Lex and stepping up to deliver games and exercises that I had never done before. Being at both workshops enabled a learning process for the facilitation team. We were able to learn from what could be improved about our teamwork in Bristol and apply it to Totnes. It was wicked observing Hannah step up and deliver exercises. I enjoyed working with her and as we are both Totnes based this feels like the beginning of good working relationship. 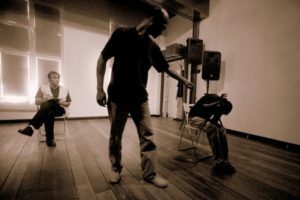 Observing different participants react to the same exercises has deepened my understanding of the work of Theatre of the Oppressed. Being funded to attend these workshops has therefore opened the door to me stepping forward and taking a more prominant role delivering them! On a collective level I believe the participants of the workshop learned to question power within our society. Many conversations were started and questions asked. This paired with the active nature of the process enabled them to grow into more empowered citizens, all while having fun! Hope this gives an accurate impression of our work over the last weeks.. 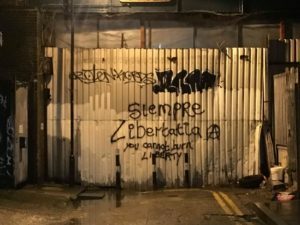 This newsletter is written as the ashes of the Libertatia squat in Thessaloniki are still cooling… but it’s memory burns on within us! Now more than ever we seek opportunities to come together to understand our past, to act now, to create the future we want. Let us actualise our desires! In Bristol we met many more allies to dialogue on CLASS and QUEER, and are delighted to announce that we will be taking these workshops to London, Berlin and beyond in 2018. There are stirrings in Bristol to form a regular Theatre of the Oppressed group. Email here for more details and to get involved! 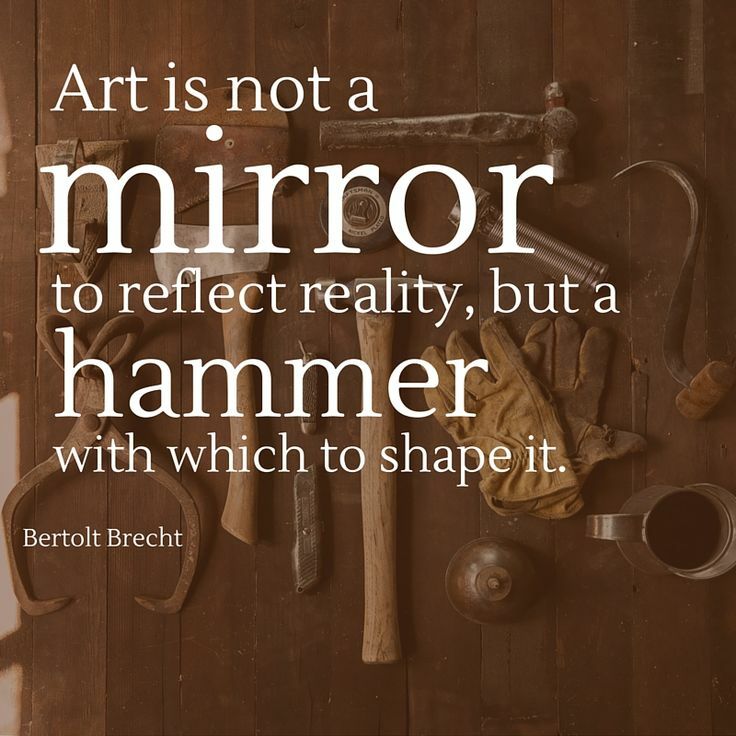 Also, we have an ongoing opportunity for people to become part of our Joker Polytechnic – an informal arrangement of peer-to-peer learning and exchange to deepen our knowledge and practice of Theatre of the Oppressed. We are especially keen to hear from aspiring QTIPoC jokers. If you’re interested, get in touch! Below are our upcoming training opportunities, offered as ever in the spirit of solidarity. Not an RtR event – but we wholeheartedly support! If you want a TO training in your area, why not get in touch and work with us to organise it! 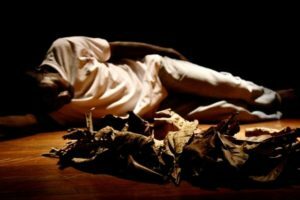 Back in 2008, the embryo of Reboot the Roots toured Malaysia as the Fallen Leaves Community Theatre, performing TO workshops and forum theatre on drug addiction, prison, oppression and sexual health. 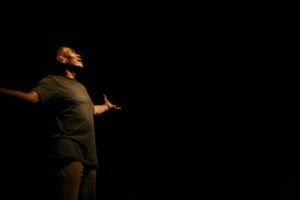 Our 10-person team of people recovering from drug addicition, some of whom were living with HIV, performed over 50 times over two years for audiences of school children, trainee nurses, rehabilitation groups, hospitals and refugee centres, in total for over 6000 people. 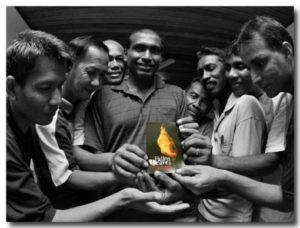 This post is dedicated to the memory of Manap, Avroco, Leeboi and Lokman, who have passed on in the last decade, and to all the people who touched our lives in that time.